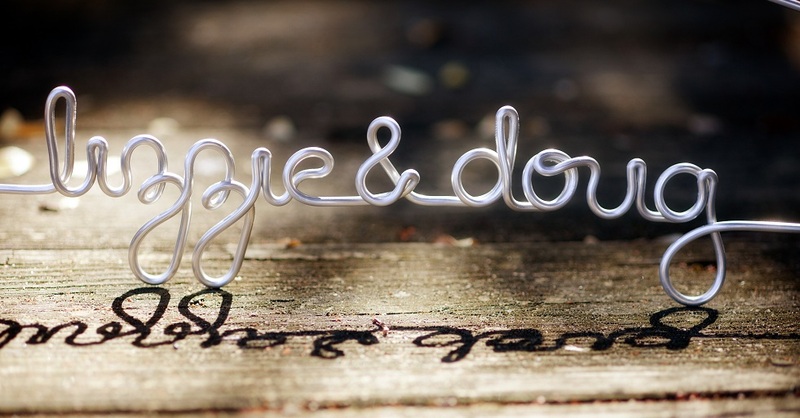 lizzie + doug: Do you know what happens tomorrow?! Do you know what happens tomorrow?! Tomorrow is Saturday, February 4th. Any idea what happens tomorrow?! THE FIRST MARDI GRAS PARADE OF THE SEASON! 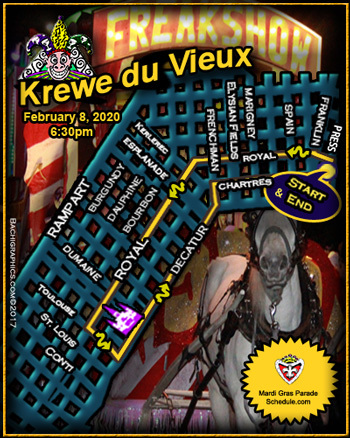 Tomorrow the Krewe du Vieux will roll at 6:30 pm. Their theme is “Crimes Against Nature”. The Queen is Deon Haywood and I assume this parade will be even dirtier than last year. Wiki said this: The Krewe du Vieux is a New Orleans Mardi Gras or Carnival krewe, originally and more fully known as the Krewe du Vieux Carré. The parade begins in the Marigny and slowly meanders its way through the Vieux Carre ("Vieux Carre" being another term for the city's French Quarter). It is one of the earliest parades of the New Orleans Carnival calendar, and is noted for wild satirical and adult themes, as well as for showcasing a large number of New Orleans' best marching bands. While this is not my favorite parade, I am so excited it is rolling as that means we are about to get into the meat of the Mardi Gras parade season. Mardi Gras is my favorite time of the year! We have chosen our costumes and formulated our plan for the big Mardi Gras weekend. Life is great. Have a great weekend! Will you be out along the route somewhere tomorrow? Jeff is marching in it, and there will be a whole table of my family hanging out at Marigny Brasserie. Leap Day in the Leap Year! The Chicks have come home to roost!